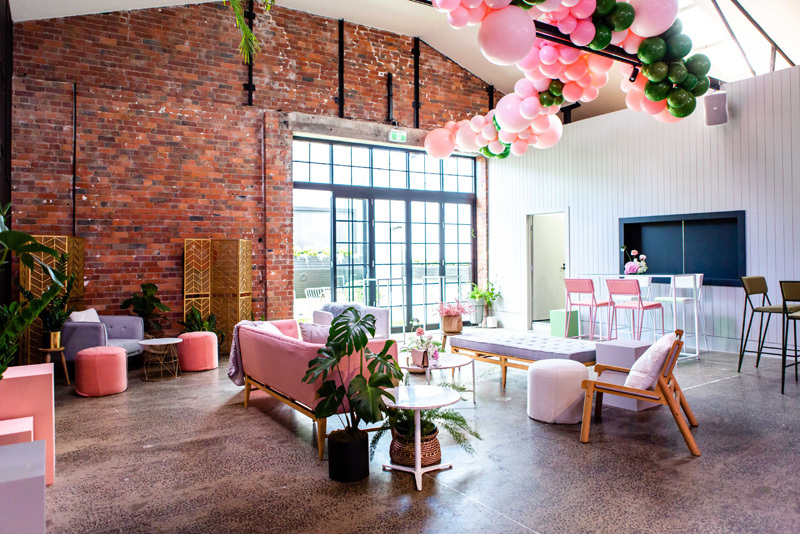 Canvas House is a luxe blank canvas venue that can accommodate anything – from intimate functions through to large-scale affairs. 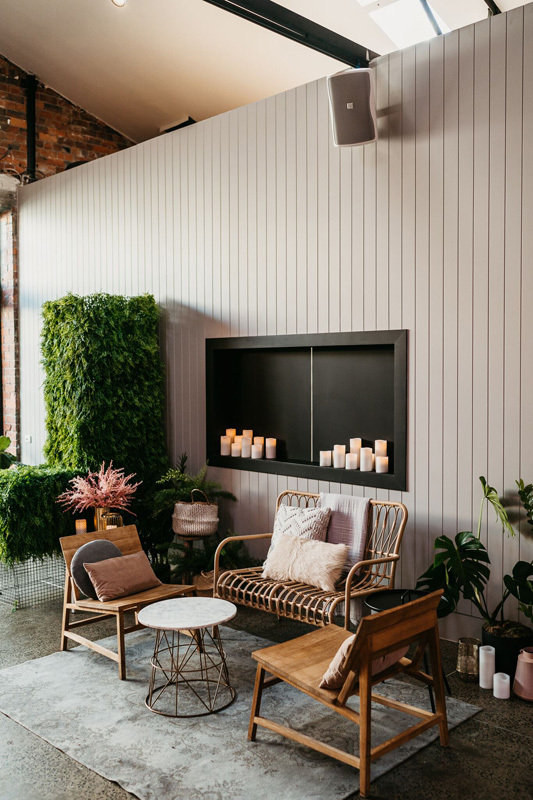 Nestled in the heart of South Melbourne, Canvas House features exposed brick walls, black steel exposed beams and a loft-like layout. 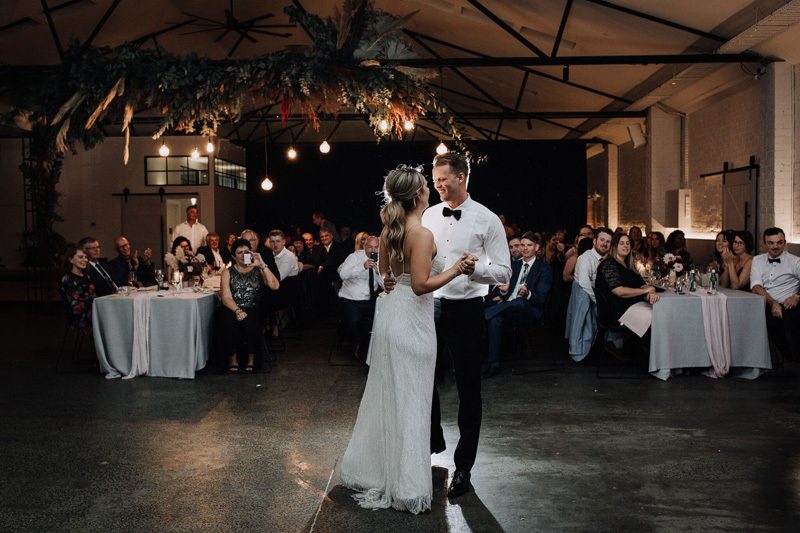 We can’t think of anything more contemporary and chic than that! 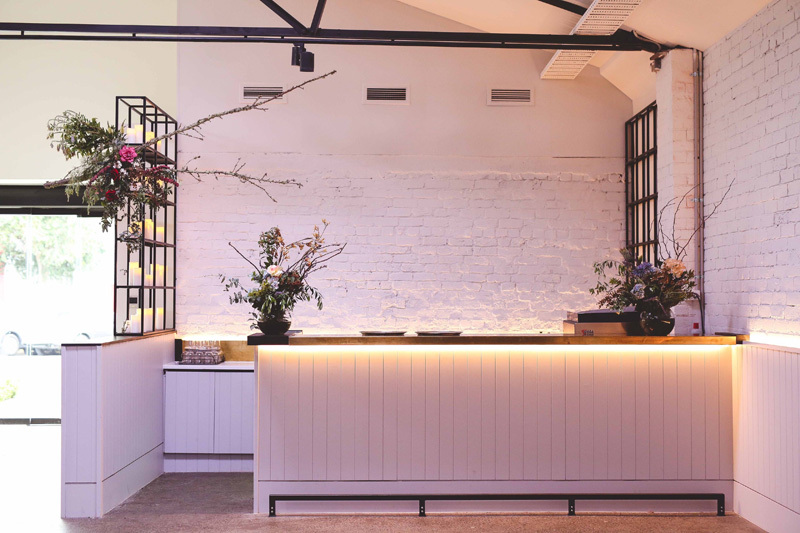 The space is completely customisable, with a range of furniture and styling items at your fingertips. 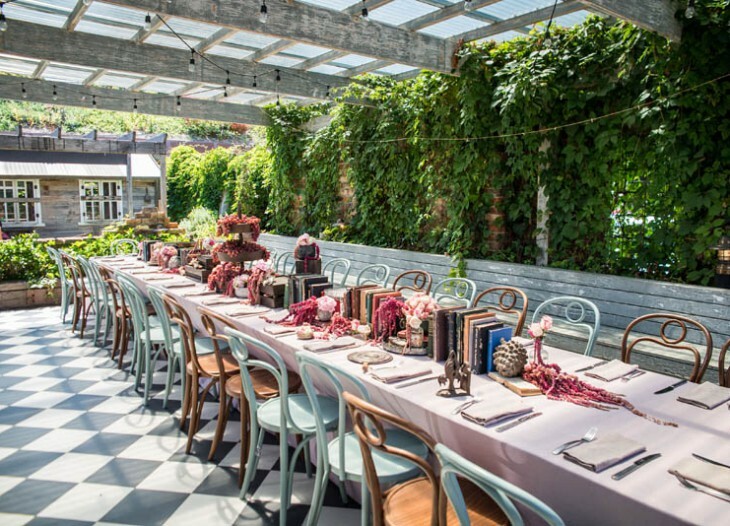 If you’re looking for something a little less ordinary, look no further than Canvas House. It gets a big tick of approval from all of us here at HOORAY! 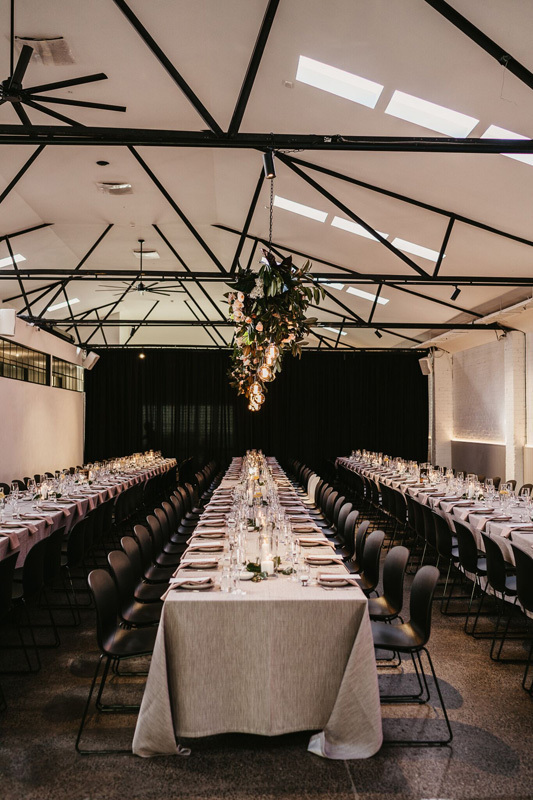 Located in the heart of South Melbourne, this fantastic warehouse space can accommodate anything from weddings, private dinners and corporate meetings to press events and fashion shows. 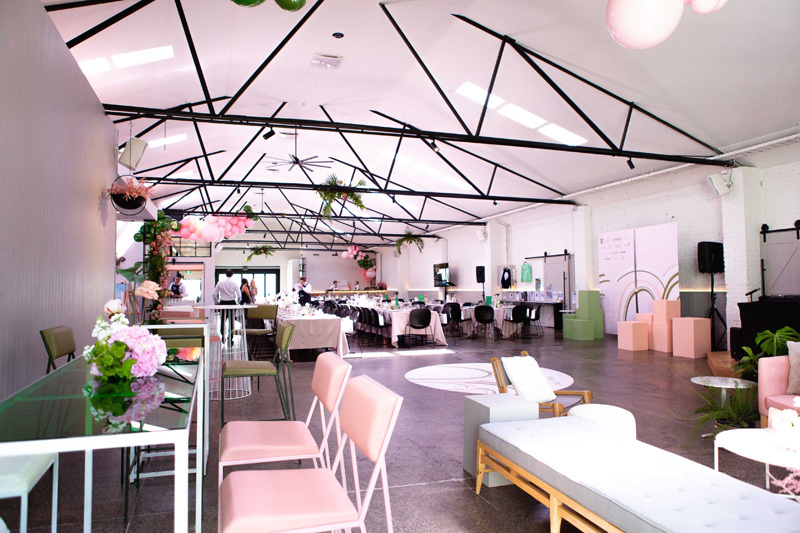 One of Melbourne’s newest and most exciting blank canvas spaces, Canvas House features a loft-like layout. 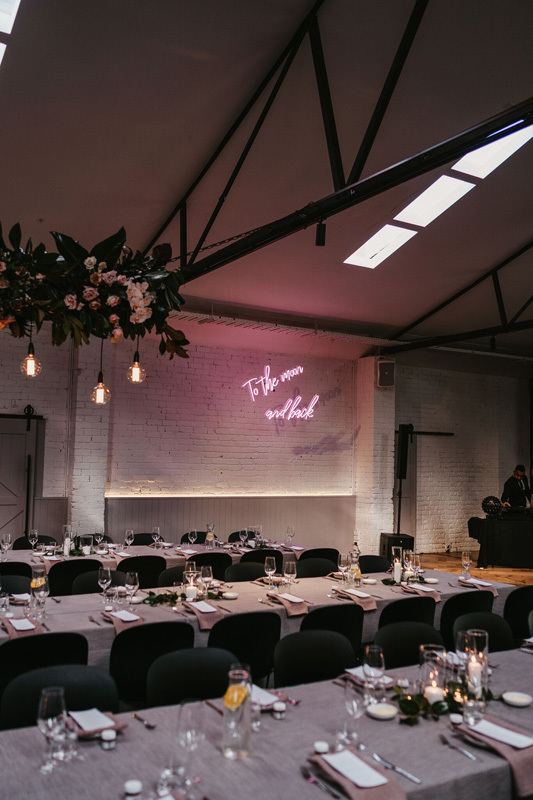 There’s exposed brick walls and beams, black steel frame inspired doors and windows – making it the ideal contemporary venue to host your next event. 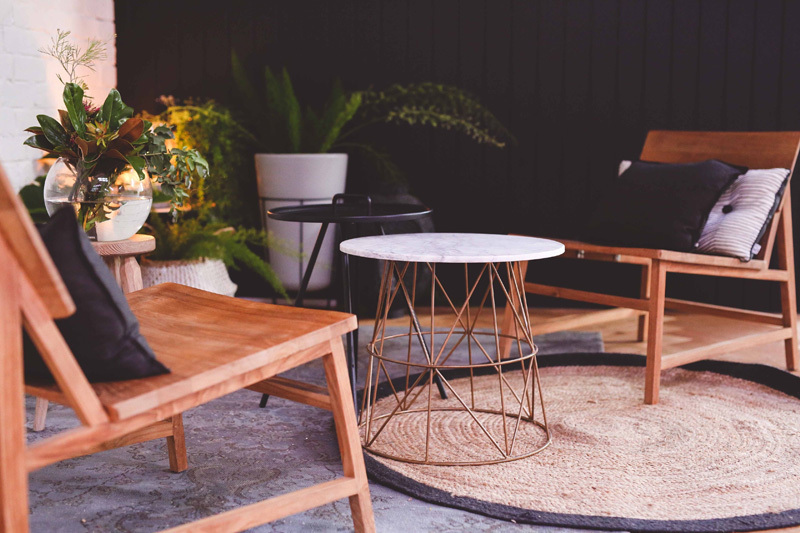 Its design is noticeably inspired by the way we live, making it a warm and welcoming space from the moment you walk in. 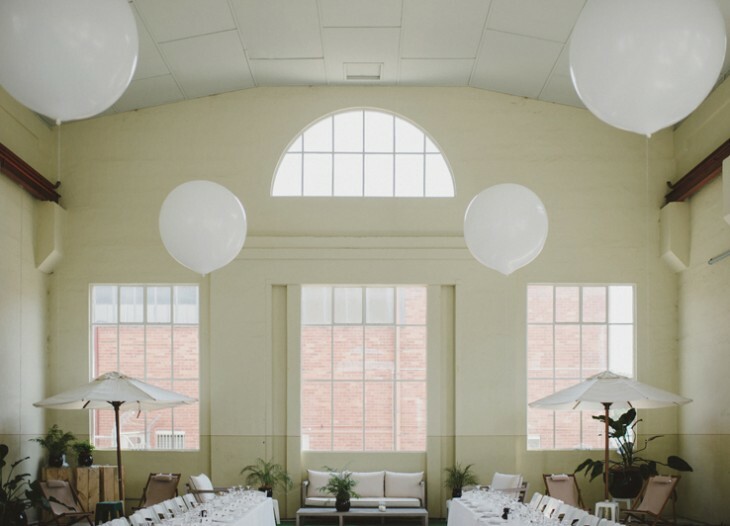 The venue comes with modern day technology and lends itself to limitless opportunities. 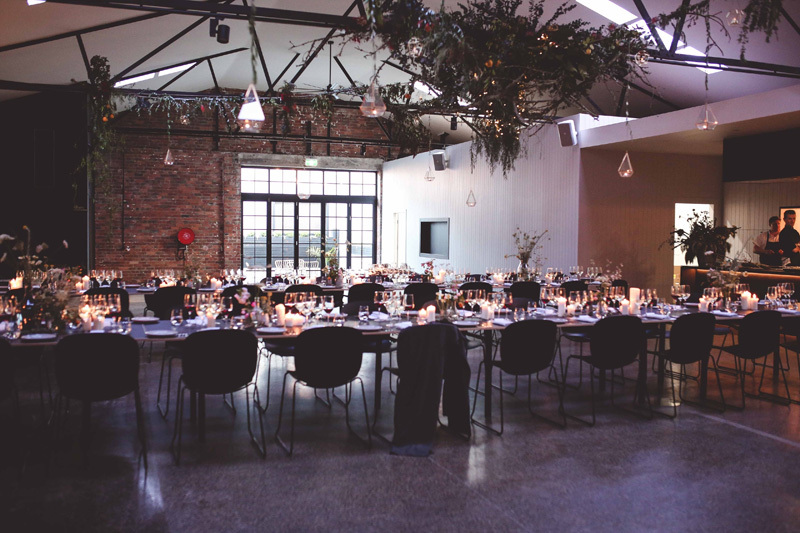 Have a particular caterer in mind? No problem. 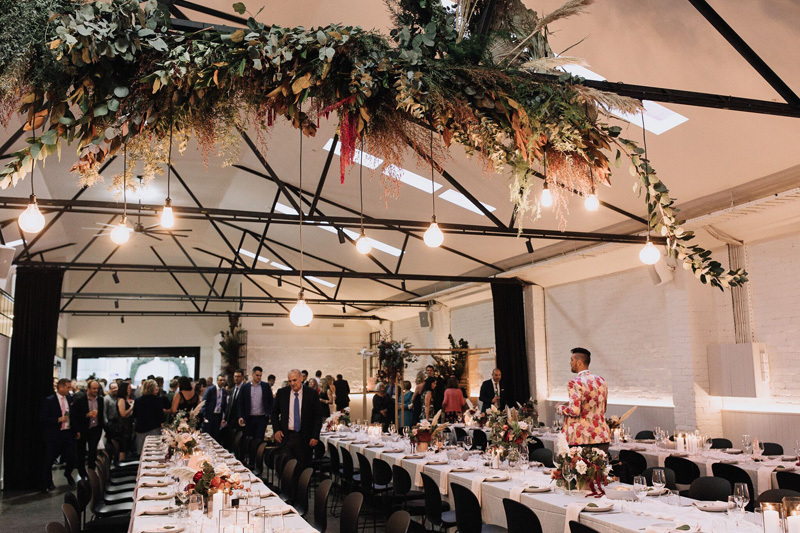 Canvas House wants you to feel at home which is why you can bring in your own suppliers and caterers who can have full use of all of the equipment that they have on site. 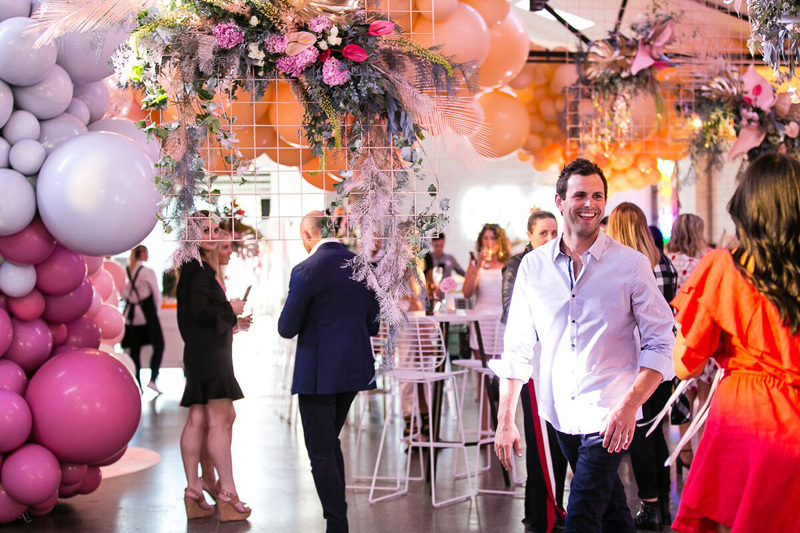 As you can imagine they have also worked with some of the best in the industry so if you would like some recommendations, the team would love to help. Or maybe you are thinking about food trucks, or something a little different to the norm. Too easy. The doors from the courtyard fold back neatly so it is easy to drive in vehicles from the rear laneway. 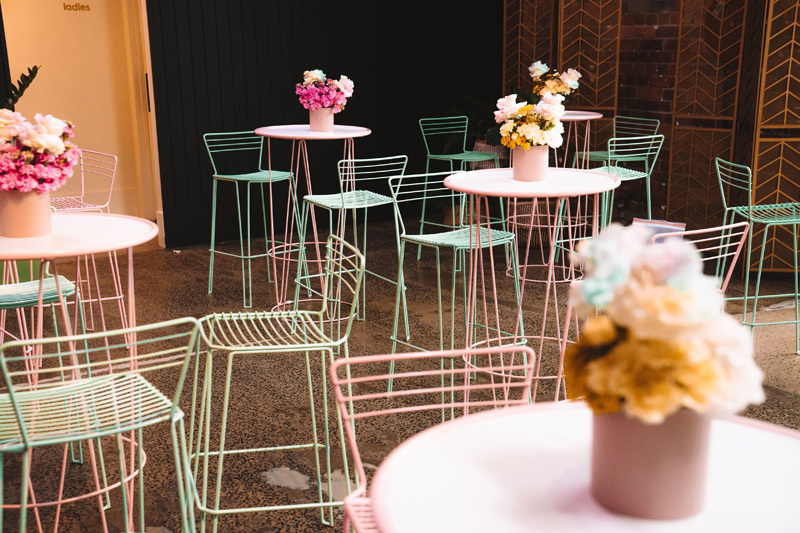 With your venue hire you have access to a range of furniture, crockery, glassware and styling items which means there is not much you need to bring onsite – it is all here for you to use. 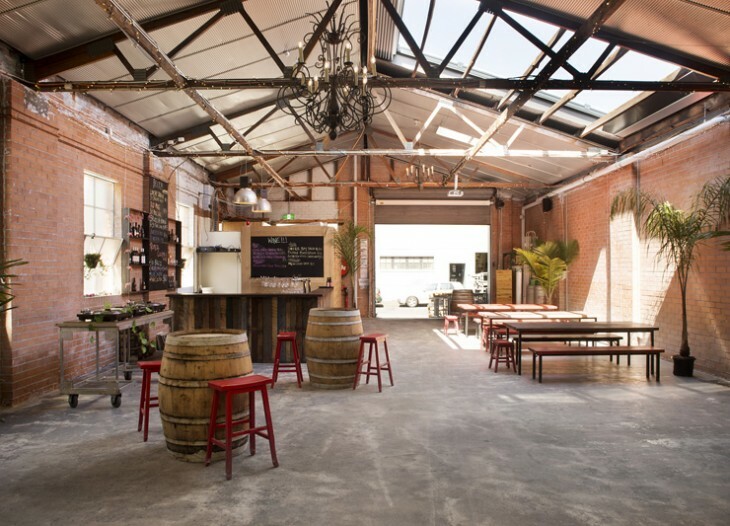 To get in contact with Canvas House call Nash on 0478 056 390 or email nash@canvashouse.com.au.